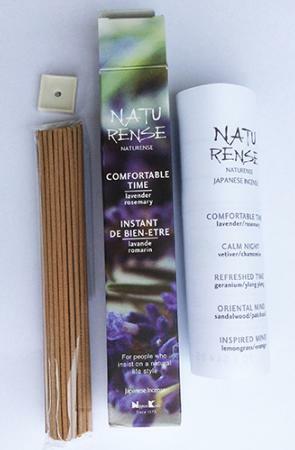 The fragrance of the natural oils of Lavender and Rosemary will give you a sense of comfort. The top notes of this fragrance are from the Lavender, with the Rosemary very much in the background. Very much a sweet floral fragrance, delicate, but not weak. Ideal to burn when relaxing and/or listening to music.